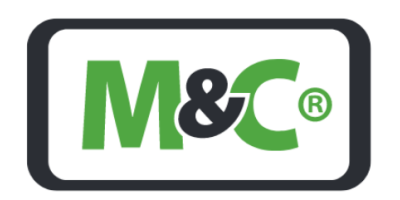 M&C Products Analysis Technology, Inc.
M&C Products Analysis Technology, Inc. company has developed Gas Sampling and Gas Conditioning Technology. M&C is a leader in the manufacturing of gas and liquid sample conditioning solutions, for use with the foremost suppliers of analyzers, GC`s, sensors and various analysis equipment. Our solutions are favored by the world`s foremost engineering and integration firms, serving industries such as power, petrochemical, cement, lime, steel, waste, chemical, glass, combustion, pharma, food and beverage, university research and many more. This is our portfolio of products tailor-made to meet the requirements of the North American market. The M&C group. Our company history. How we got to where we are today. Founding of a liaison office in Pune, India. M&C doubles the area of the second German production site with a new construction in Aach (Lake Constance).